The Manageress, Olivia, was excellent. The team at the market Rasen office were friendly and very professional at all times. Would recommend. Olivia has been very professional throughout the process from start to finish. She was lovely to deal with, nothing has been too much trouble. Thank for making an unhappy time more bearable. Dear David, thank you so much for taking the time to leave your 5 star review for the service you received from Olivia and her team. It's lovely to hear you and your family were so well looked after by the them. I know they will be so pleased to hear your kind words. Kind regards, Peter Riley (Branch Manager). 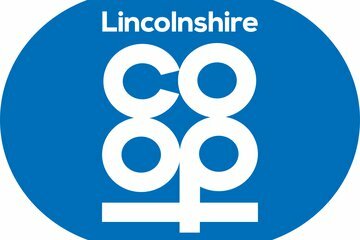 The service that my family has received from the Co-Op Funeral Service has been second to none especially Olivia, who has guided us and helped us through a really traumatic time. She has been kind patient and always helpful. The bearers who were in attendance at my Husbands funeral were also excellent, respectful and helpful. Our Limmo driver Chris was really kind also and considerate. Thank you all. Dear Susan, thank you so much for taking the time to leave your 5 star review for the service you received from Olivia, Chris and the team. It's lovely to hear you and your family were so well looked after by the them at such a painful time for you all. I know they will be so pleased to hear your kind words. Kind regards, Peter Riley (Branch Manager). I'd like to say a big thank you to Olvia and all her staff for the care ,consideration and professionalism they gave for my late wife's funeral arrangements. Also a big thank you to Mike Green, The Celebrant, for the way he put together all the thoughts and memories I have of Joy into a memorable eulogy. Everybody commented on it. Thank you once again, Robert Nielsen. Dear Robert, thank you so much for taking the time to leave your 5 star review for the service you received from Olivia and her team. It's lovely to hear you and your family were so well looked after by the them. I know they will be so pleased to hear your kind words. Kind regards, Peter Riley (Branch Manager). Excellent service from the start until the finish. Highly recommended to anybody planning a funeral. Special thanks to Olivia who helped me to sort everything out for my dad. We cannot fault the service we got Olivier Cooper was so helpful and helped all the family through this difficult time. Dear John, many thanks for taking the time to write your review it is appreciated. I will ensure that your comments are shared with Olivia. Peter Riley (Branch Manager). 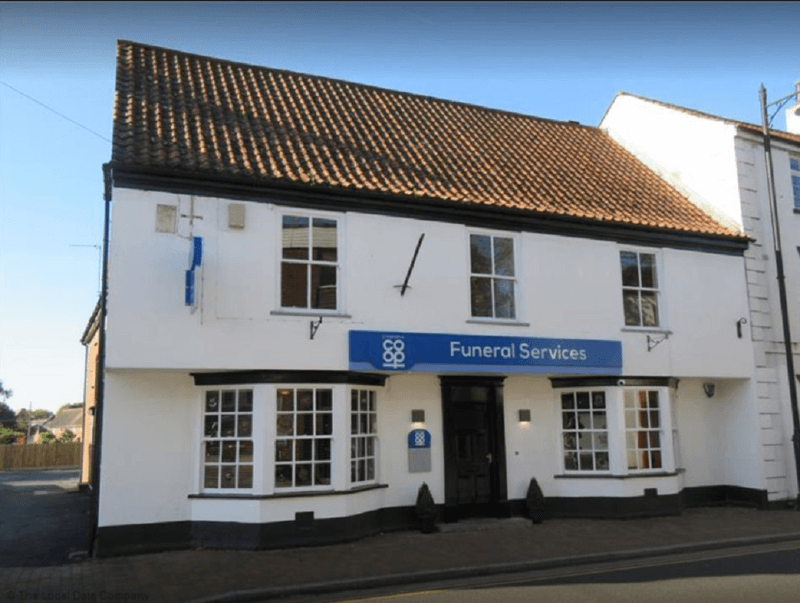 Market Rasen Co-operative Funeral Service will provide you with a free obituary as part of their service.